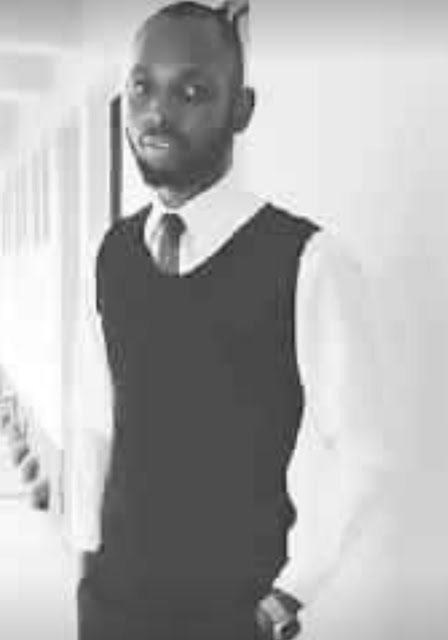 A student of the Delta State University, Abraka, has reportedly committed suicide after being handed two semesters extension by the school authorities following his poor results in his final year examination. The deceased, Orumah Efemena, of the Pharmacy Department, was alleged to have ingested two containers of insecticide on Wednesday when he discovered that he would be spending another session in school. It was gathered that this was the second time the victim would be repeating the class. Some students of the department who spoke to PUNCH on anonymity confirmed the sad incident, saying that the deceased had been depressed after discovering he had been put on probation for another academic session. Efemena, who was the eldest child of his parents, was said to have also received some query from his father on his poor result. Sources said the deceased was found dead in his room in the hostel where he lived. He was said to have been rushed to the university health centre where he was pronounced dead. A lecturer of the institution who also confirmed the incident said medical report indicated that the student took substances believed to be sniper. It added that upon a check on his apartment, two empty containers of the product were discovered, confirming the report of the doctors.